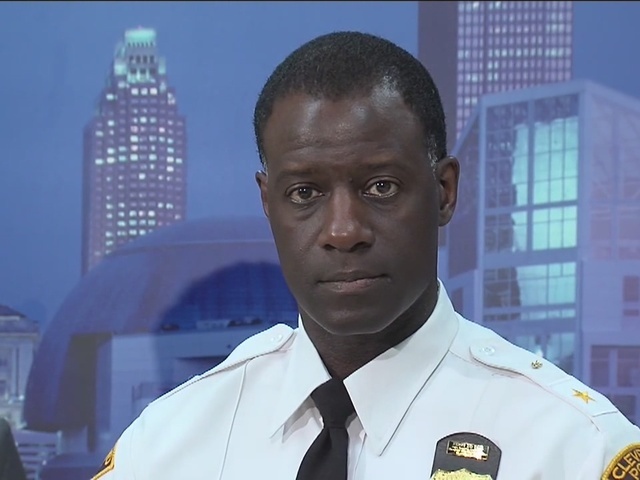 CPD Chief: "I want people to do something"
Cleveland Police Chief Calvin Williams said in a press conference Friday that he knows what we need to do as a community to stop the violence in the city. He wants people to do something. 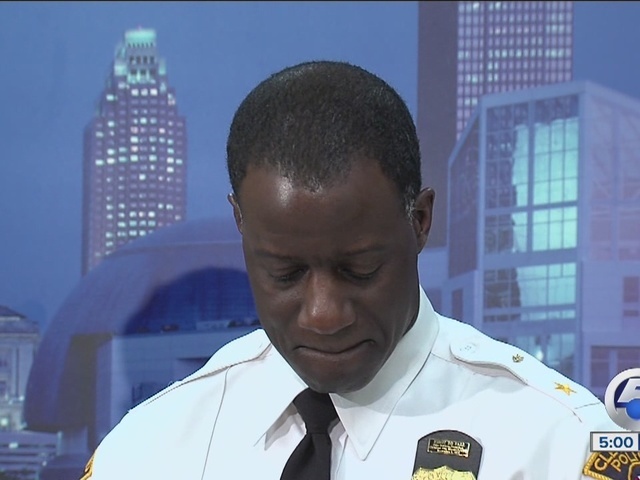 "I want people to do something," Williams said fighting back tears. "And if people step out and do something we can take care of this." And, to him, that means more than just talking about it. "There are a lot of people out there that talk about a lot of things," he said. "About what should happen in the city...they talk about a lot of things. But we need people that are actually going to do things. We need people out there in the community they are concerned with black lives, with brown lives, with white lives, with purple lives to step out an do something. And not just have chants and slogans and marches. We've marched enough." 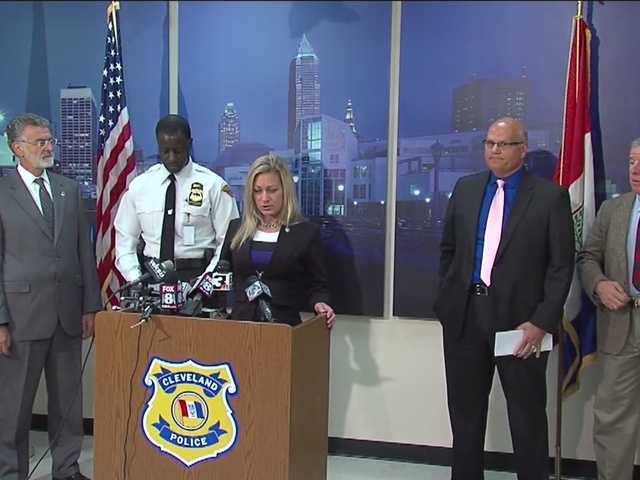 This comes after the death of 5-month-old Aavielle Wakefield, the third child to be shot and killed in Cleveland in the last month. 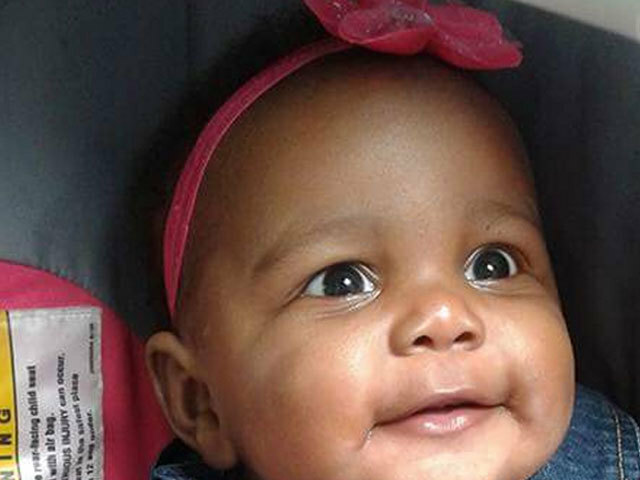 Chief Williams said they have received tips regarding the shooting that killed Aavielle but so far have no leads. Still, he said, he's confident that good people in our city far outnumber the bad ones. "I have the hope that the people in the city will do what they need to do," Williams said. "I have all the faith and confidence that my officers are out there day in and day out, night and day, rain or shine, trying to protect this city."